Paul has extensive knowledge and experience of corporate and finance matters, including M&A; public markets; DCM; High Yield; and leveraged and structured finance, including securitisation. He also advises on listing services, including The International Stock Exchange ("TISE"), CSX and High Yield listings. Paul joined the Maples Group's Jersey office in 2018. 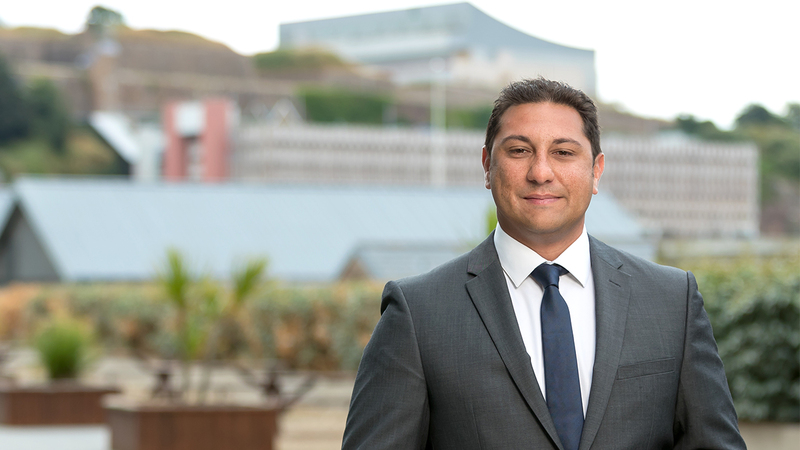 Prior to joining the Maples Group, Paul practised at two large offshore law firms based in Jersey. In Australia, Paul practised at Clayton Utz. Paul has been recommended in Legal 500 as a Next Generation lawyer, where he is described as combining "technical excellence with a pragmatic and commercial approach - his wide-ranging deal experience makes him able to find pragmatic solutions to the most complex issues." Paul is a member of the Jersey Law Society and is also a Justice of the Peace (C.Dec Qld 87107).